Deliver in-depth insights into how recipients interact with your campaigns. Who read your email and who deleted it? Did they print or forward it? See email client popularity, engagement, clicks, prints, forwards, unsubscribes and geolocation. 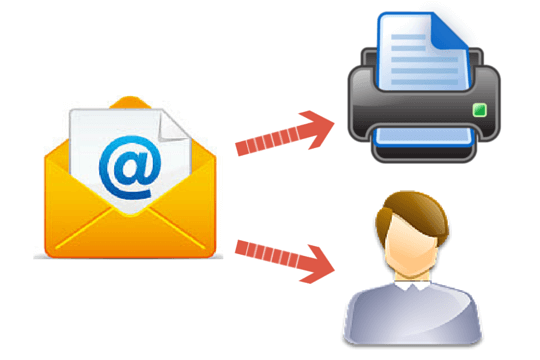 Integrated with in-house email marketing software EasyMail7. Join us today! Learn how many subscribers opened your email and see exactly what links they clicked. You’ll find out how many people actually read your email, how many skimmed and glanced at it. You’ll also have the number of Plain Text Readers. Learning from their habits, so you can improve your campaigns going forward and better serve your subscribers. Track how many times your message was forwarded and printed. It’s a really awesome feature that allows you to estimate the actual subscriber’s engagement and interest in what you are sending them. For example if you sent a print-out coupon, you can estimate how many of them will come to you with this coupon. 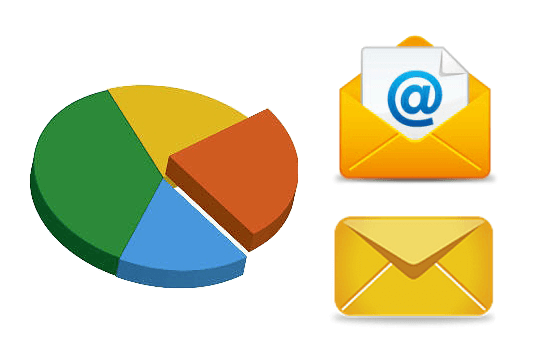 Discover what email applications your recipients use most often to open your email campaigns. You will save a little more money on email template design to tailor your email messages for most used clients and web services. Do not confuse your subscribers with ugly tracking links. Upload the redirect tracking script to your web site to brand your tracking links with your domain and make them look friendlier to your recipients. 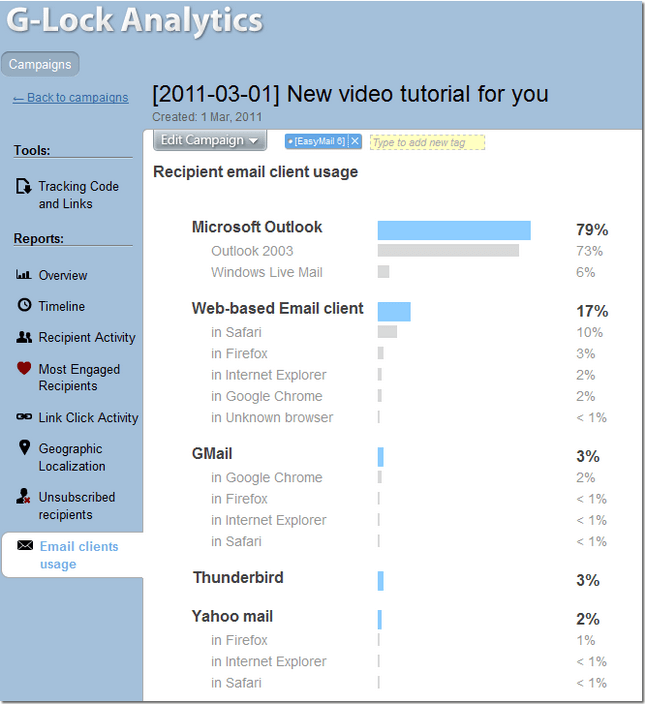 You’ll find the email tracking overview directly in EasyMail7. Combined with EasyMail7, the system uses an encrypted recipient’s email address in tracking links so the user’s personal data is kept safe and secure. Handle your unsubscribe process online. Use G-Lock Analytics unsubscribe link in your emails and your recipients will be able to unsubscribe easily with two mouse clicks. You can export unsubscribed emails to a file at any time. Getting started takes 60 seconds.